It’s no longer simply about answering phone and measuring call times. Smart healthcare contact center leaders today know: there’s huge value in patient interactions. But how do you unlock these insights? And, more importantly, how do drive organizational change using this data? 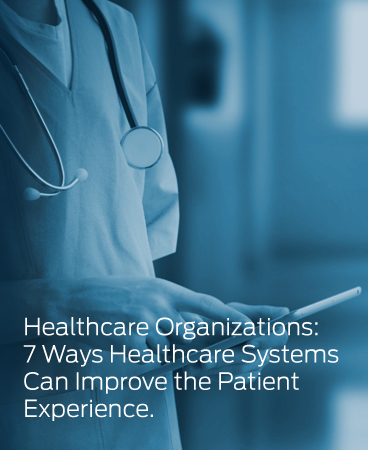 Download our ebook to learn 7 Strategies to Improve the Patient Experience. It’s a must-read for any organization focused on solving healthcare business challenges, improving the patient experience and making the contact center count.